Too often, the demands of pastoral ministry in a small community can bury a person's soul under the rubble of countless needs and not enough solutions. These stories, taken from thirty years of ministry in an isolated, desert community with a diverse population, offer points of hope in the middle of struggle for those in similar situations. Although the details of life are random, there is a connection across the stories where grace and mercy brought hope and renewed eyes rested by time in the community. This is no step-by-step program for improvement-just a simple trek alongside others encountering grace and mercy together. Along with sadness there is joy. Coupled with laughter there are points of mourning. Throughout the book is the story unfolds of a pastor who learned to stay and be changed by grace. 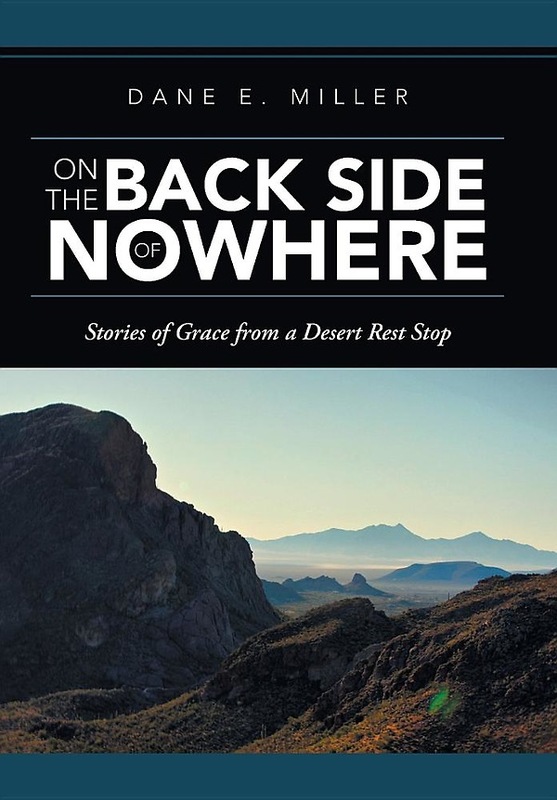 "Dane Miller wrote the most rewarding and enriching account of a desert oasis in Rest Stop I learned the idea of reciprocity of confession and forgiveness. This is real living without pretense It ought to be celebrated by all "
"On the Back Side of Nowhere meets life head-on-life that could be described as 'theology with calluses.' It is unscripted, off-key, and covered with spiritual warts. It is pastor-shepherd and a flock of unruly sheep at their most honest."